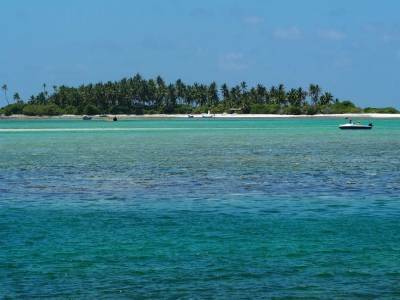 The Kalpeni Island in Lakshadweep is the combination of three small islands. Travelers and tourists visit this island to have a great time in their holidays. The three islets Cheriyam, Pitti and Tilakkam have undoubtedly gone on to beautify the island of Kalpeni. The Kalpeni Island is situated between Minicoy and Andrott and 287 kms away from the Indian city of Kochi in the state of Kerala. The Kalpeni Island is situated to the south-east of the Kavaratti Island. The Kalpeni Island provides tourists and travelers to get involved and indulge in many water activities such as snorkelling, kayaking, reef walking canoeing, and sailing yachts. There is no denying the fact that pure water, white sandy beaches and dense tree canopy certainly enhance the beauty of the Kalpeni Island. 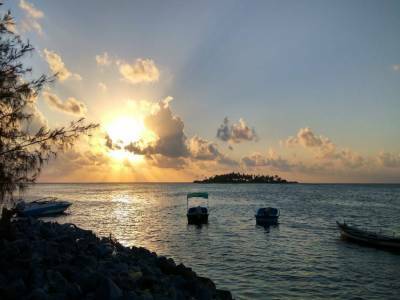 Kalpeni Island is amongst one of the 10 inhabited islands of Lakshadweep. 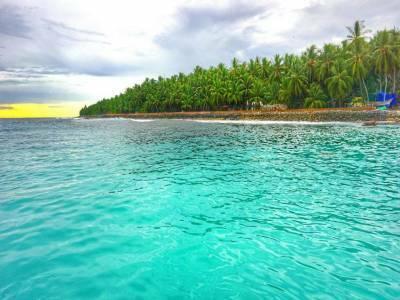 It also happens to be one of the most important and significant islands of the Lakshadweep for it was here that girl education got its impetus and women were given permission for schooling. The Kalpeni Island is a fabulous place to unwind from the woes and worries of life and relax from within. Kokkali and Parichakkali are the conventional dances of the Kalpeni Island. The only accommodation that you can have on the Kalpeni Island is the Koomel Beach Resort. The cottages are brilliantly furnished with dining, bed and bath rooms and the food too is of top-notch quality. If you are someone who enjoys shopping, you can get into buying some souvenirs from the beach in the form of wood work items. 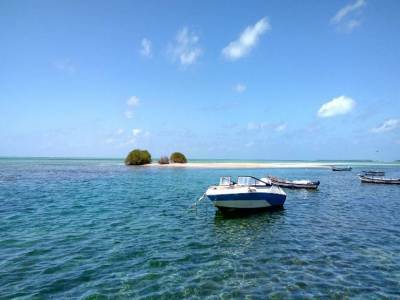 Reaching the Kalpeni Island is not that difficult either as you can get there by ship from the city of Mumbai to Kavaratti islands and from there to that of Kalpeni. Of course, other modes of transport like airways is also available. 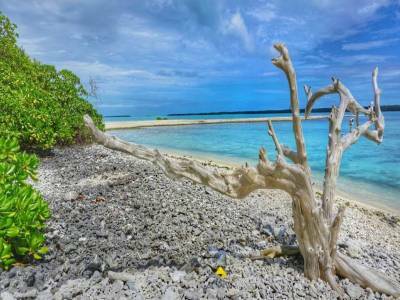 Get quick answers from travelers who visit to Kalpeni Island.